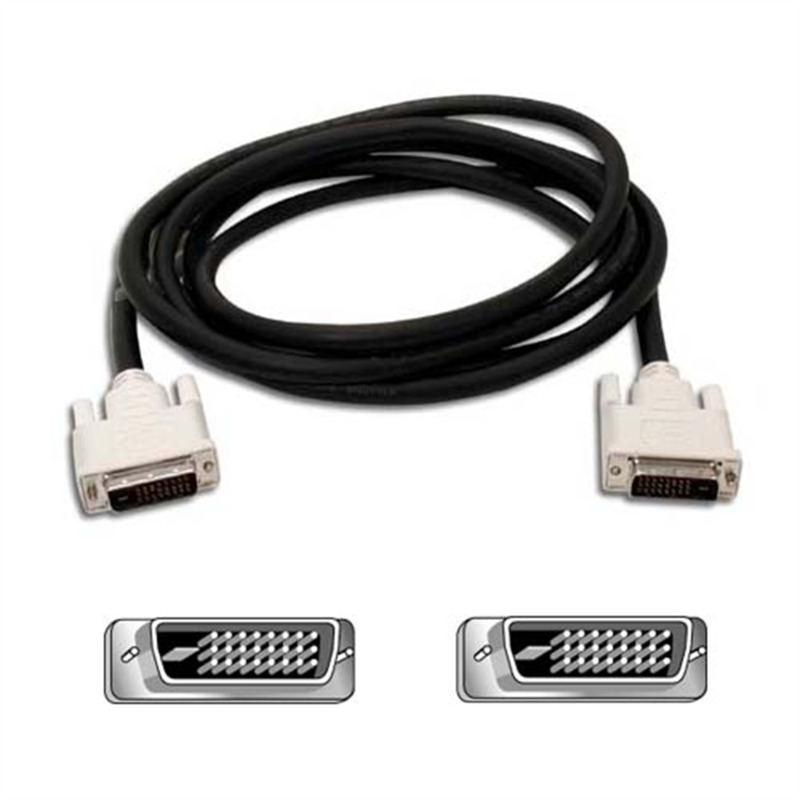 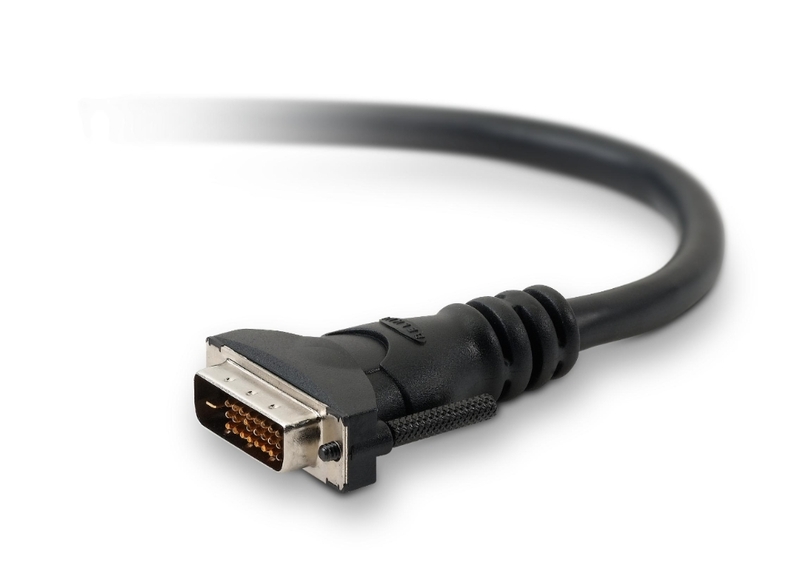 DVI-D Dual-Link Cable is rated 5.0 out of 5 by 1. Rated 5 out of 5 by Fred6771 from Excellent Product Excellent product. I always receive the best products from Belkin.